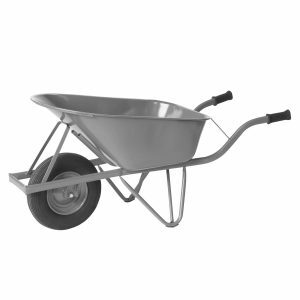 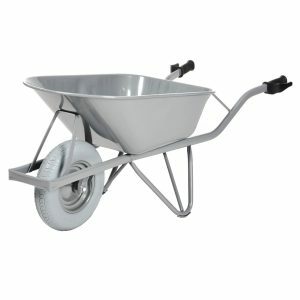 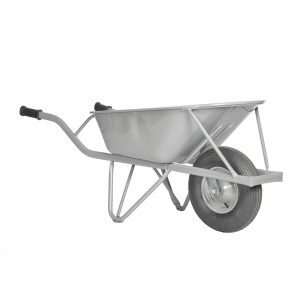 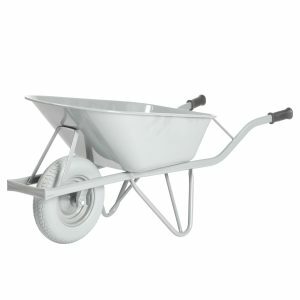 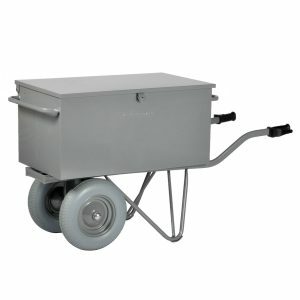 The Matador wheelbarrow is a quality product. 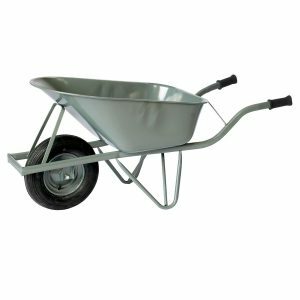 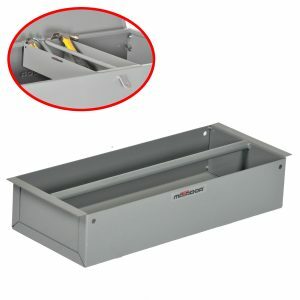 easy running, pressed trays with rounded rims, oval piping to assure optimal grip, a completely welded frame and ergonomically balanced weight distribution. 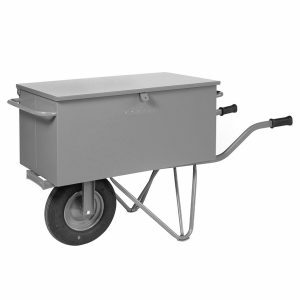 Product improvement and innovation is an ongoing process at Matador.